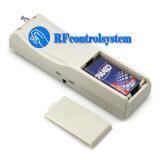 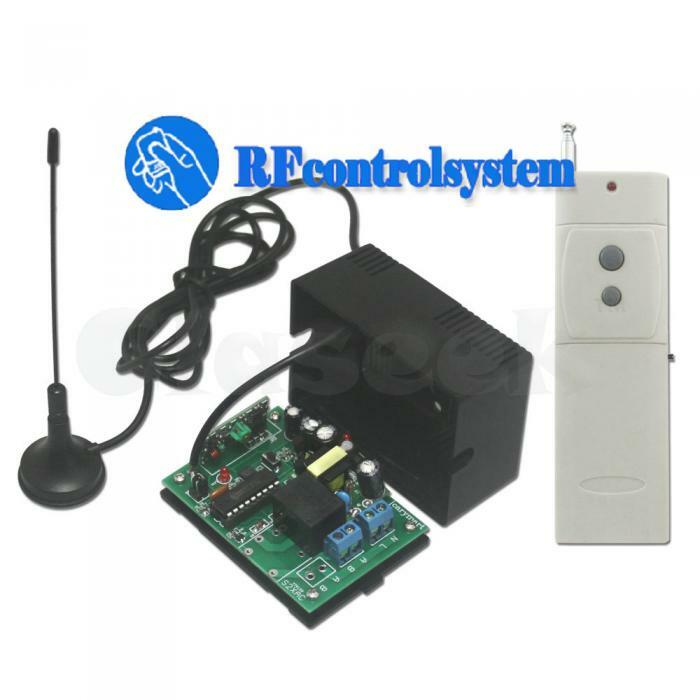 Control Lights, Motors, Fans, electrically operated Doors/Locks/Windows/Blinds/Cars or Other Appliances with AC 100~240V. 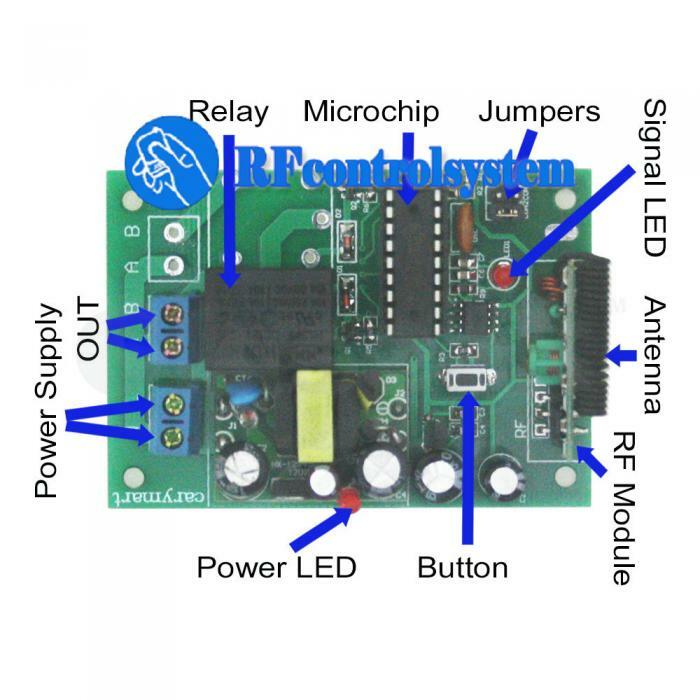 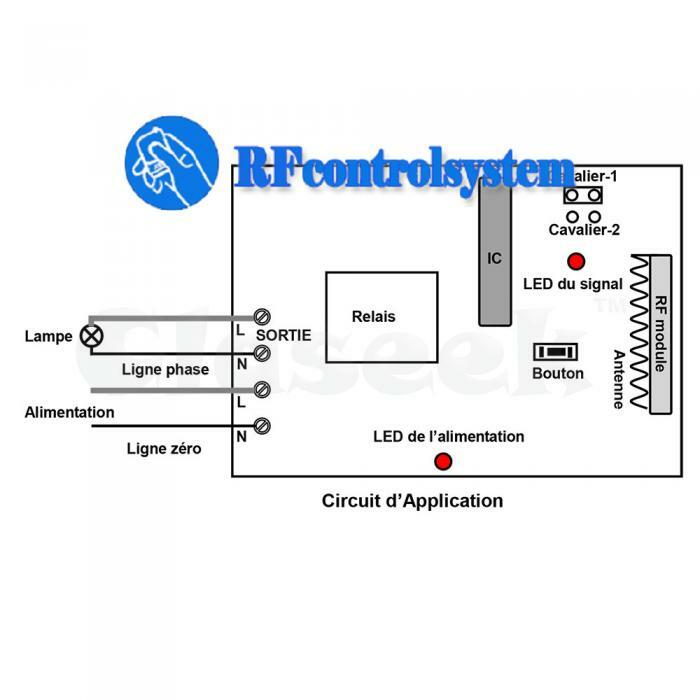 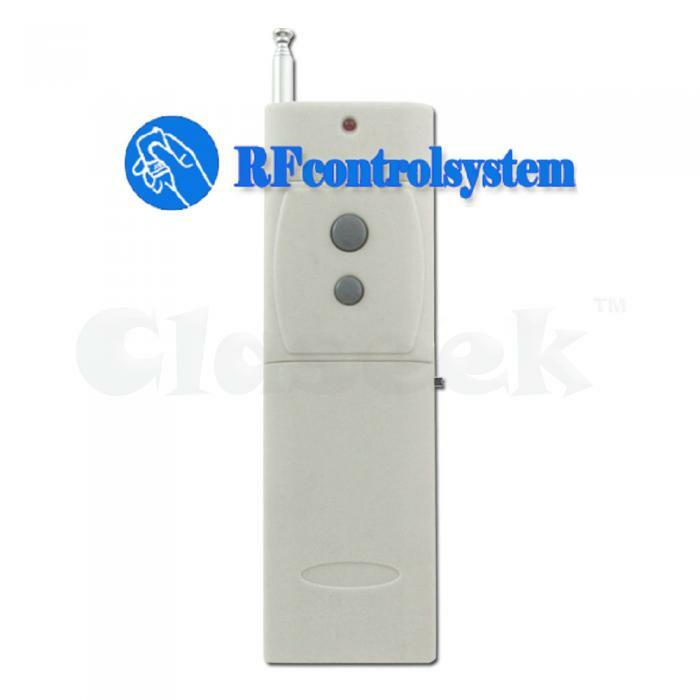 You can turn on/off the receiver with transmitter (remote control) from any place within a reliable distance; the wireless RF signal can pass through walls, floors and doors. 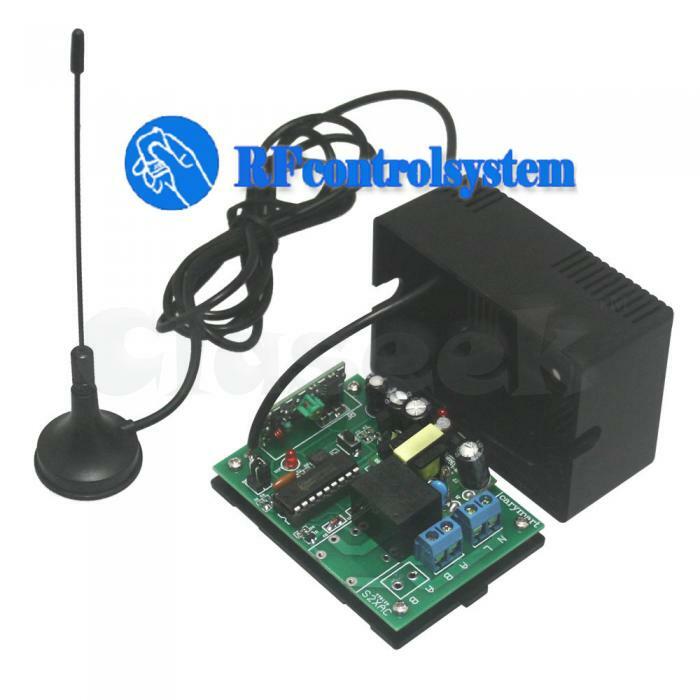 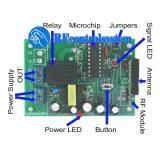 Use microcontroller model of EM78P156, an 8-bit microprocessor designed and developed with low-power and high-speed CMOS technology. 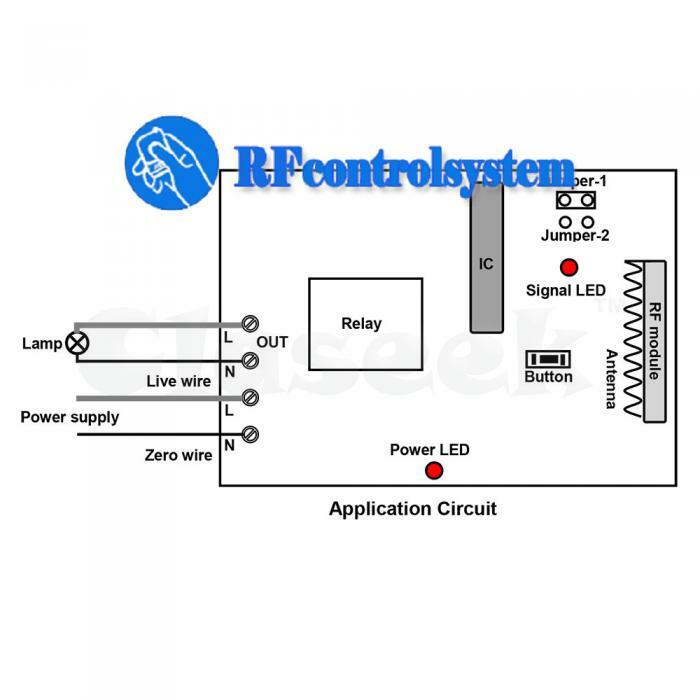 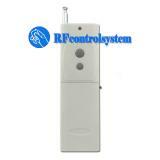 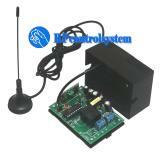 One/several transmitters can control one/several receivers simultaneously.